China has the fuzzy kiwi, England has its apple, and even Mexico has its avocado. But America? No national fruit. Well, if you were to ask me, my vote would be the pumpkin. Yes, the majestic, bright orange oval that has become a symbol of Halloween and Thanksgiving is indeed a fruit! Pumpkins are amazingly versatile plants, boasting flowers, seeds and a firm flesh that is not only delicious, but also rich in vitamins A and B, high in fiber, potassium, protein, and iron. With Thanksgiving right around the corner, I am really looking forward to heading home for an amazing, well worth the wait, dinner. In years past, my feast was somewhat boring, (just turkey and green beans for me) because the stuffing and pumpkin pie were unfortunately not gluten free. What’s a Thanksgiving feast without dessert? 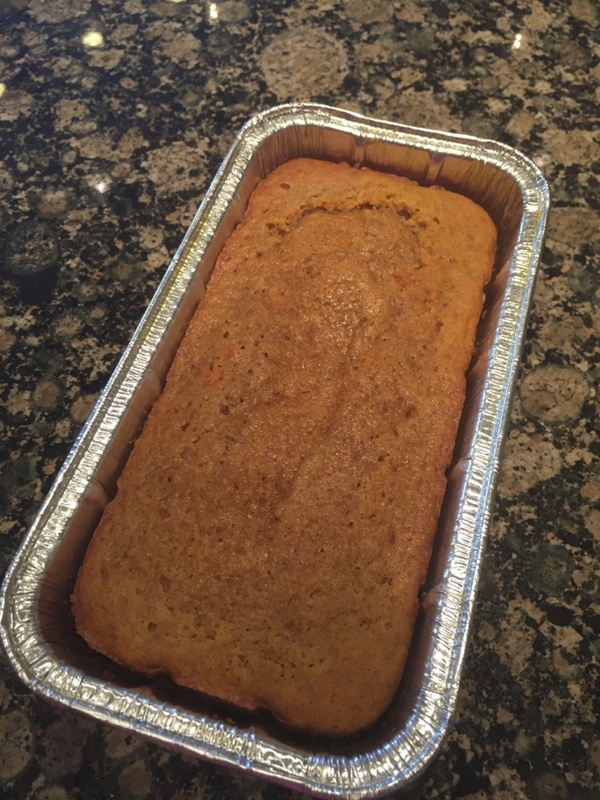 Luckily, all that has changed in the last few years, as more and more gluten-free products and recipes have been added to our table—like this pumpkin bread recipe. While there are quite a few ingredients, they are all easily found in most grocery stores, and the recipe itself is very easy. 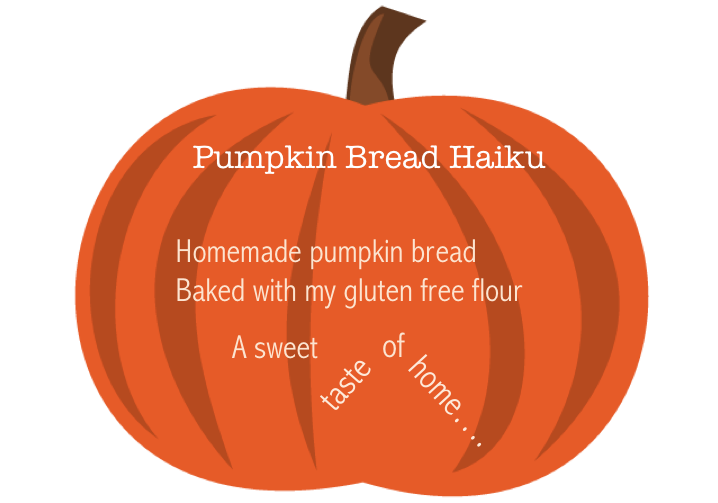 With a perfect cinnamon-nutmeg taste, gluten free pumpking bread will totally satisfy your craving for a Thanksgiving dessert. Preheat oven to 350 degrees. Lightly butter a 4 1/2-by-8 1/2-inch loaf pan. Whisk together flour, baking powder, baking soda, salt, cinnamon, and nutmeg. In a large bowl, using a mixer, beat butter and sugar on medium-high until light and fluffy, 7 minutes. Add eggs, one at a time, beating well after each addition and scraping down bowl as needed. Beat in vanilla. With mixer on low, gradually add flour mixture and beat until just combined. Add pumpkin and buttermilk and beat until just combined. Transfer batter to pan, smooth top, and bake until a toothpick inserted in center comes out with a few moist crumbs attached, about 1 hour 15 minutes (cover with foil if overbrowning). Let cool in pan on a wire rack, 15 minutes. Turn out onto rack and let cool completely. Enjoy! I can only imagine what wonderful pumpkin-treats were at the first Thanksgiving feast. And now with gluten-free flour, dessert this Thanksgiving can be a treat that all feasters, even gluten-free lovers, can look forward to.